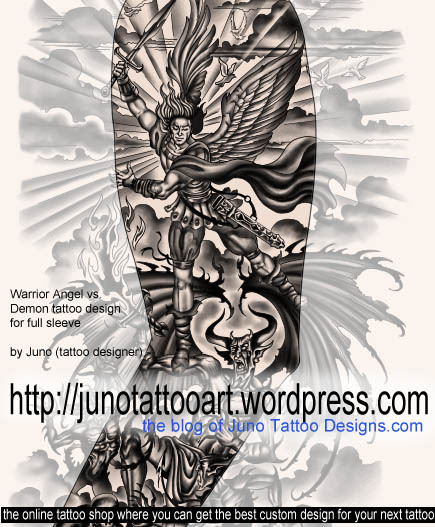 Looking for a custom tattoo design for your sleeve? 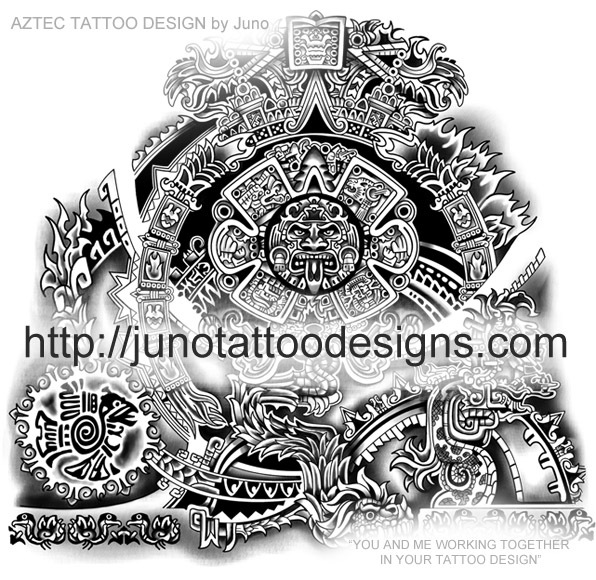 I would like to do this design for you NOW! 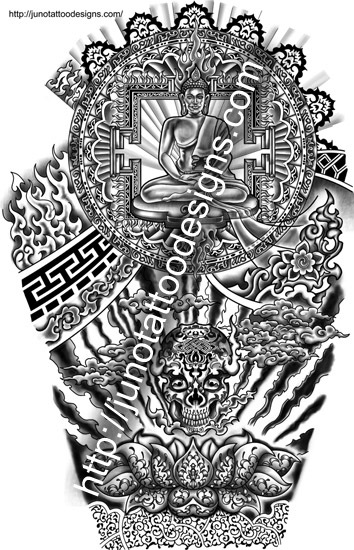 I love to do large and complex tattoo designs. 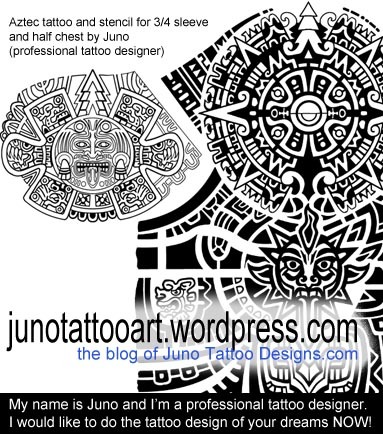 These are some samples of my custom designs made for sleeves,half sleeves and back. 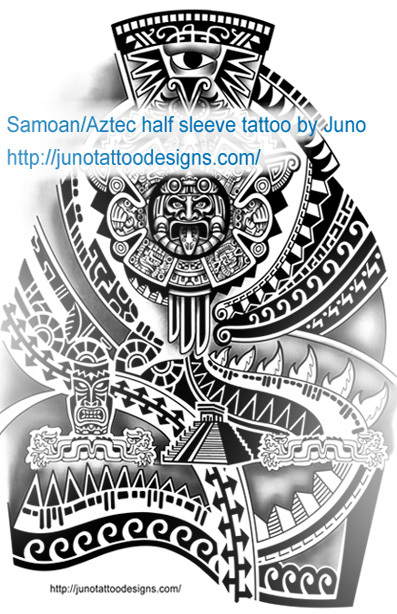 “Juno designed a 3/4 sleeve and chest tattoo in polynesian and aztec style. 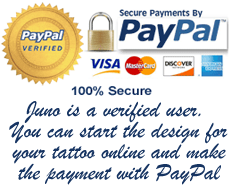 It’s fantastic, far better than I imagined it in my head.Juno was very friendly, helpful and kept in regular touch regarding the tattoo. 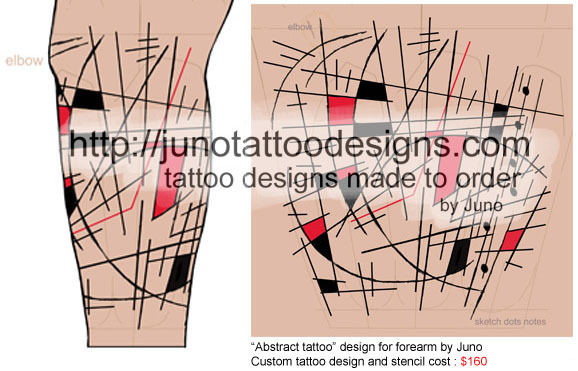 He hit the concept of the tattoo in the first sketch and I was amazed at how detailed the sketches were. 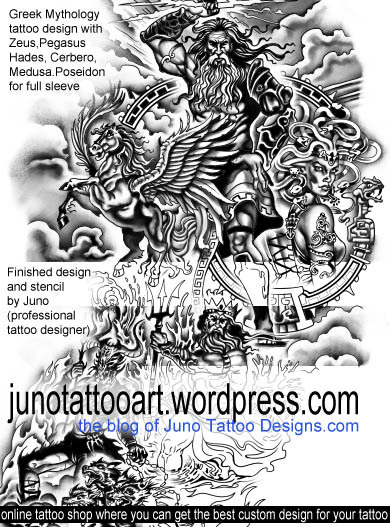 From start to finish it took under 4 weeks.